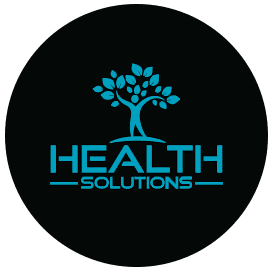 At Health Solutions, our providers are dedicating to providing unique, tailored services to their patients. 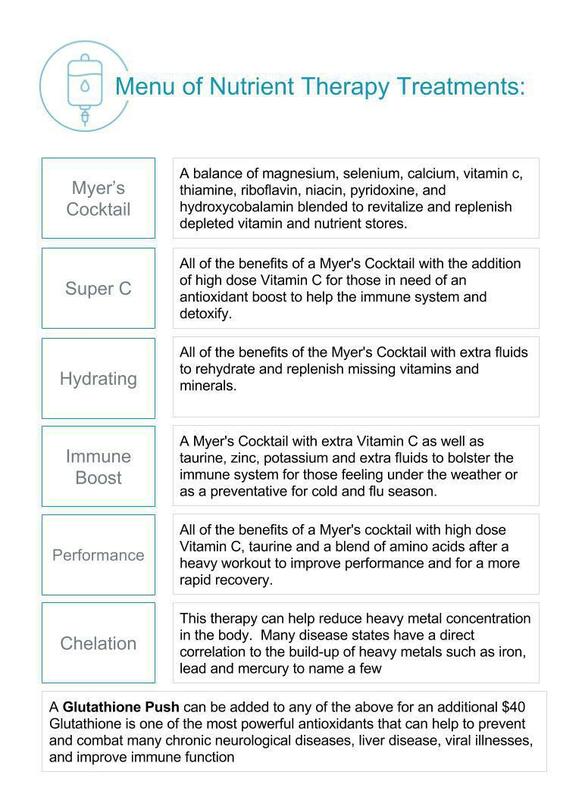 Our IV Nutrient Therapy can be customized in various ways with a menu of nutrient cocktails to choose from, or a personalized combination of nutrients. For a personalized combination, please contact our office for a consultation and bloodwork evaluation. Please contact our office for more information or to book a consultation and treatment.